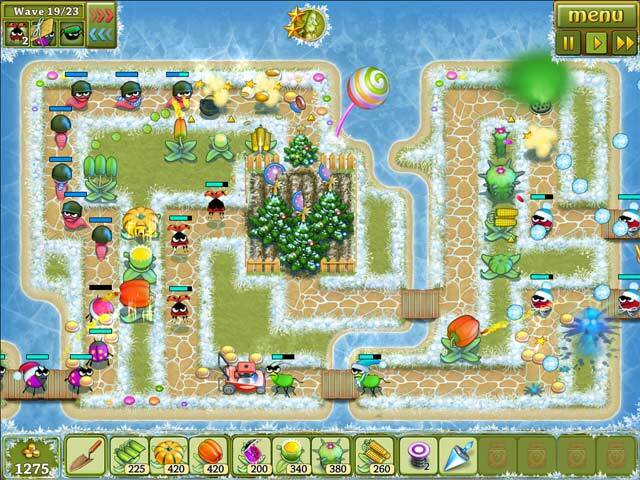 Garden Rescue: Christmas Edition game download. 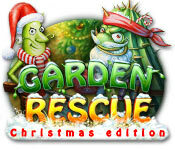 Free download Garden Rescue: Christmas Edition for Mac. Winter is hibernation time for insects, but not in our garden! It will be hot here again this winter, and beetles are launching a full-scale offensive against the Christmas trees – on Christmas Eve! 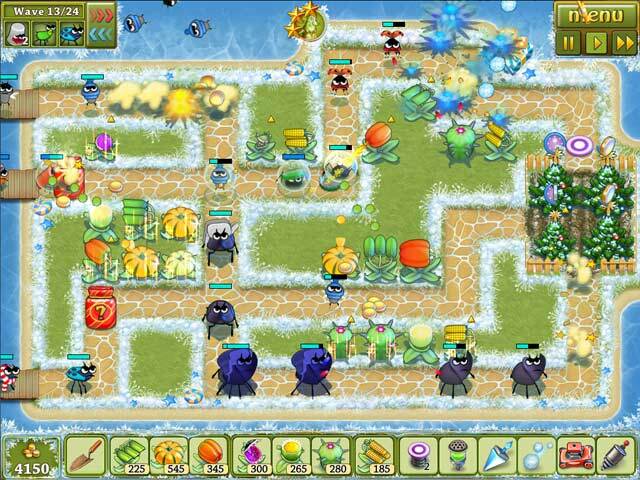 All garden dwellers are ready for the defense, and it is up to you to get into the thick of the battle and head the "Green Resistance". 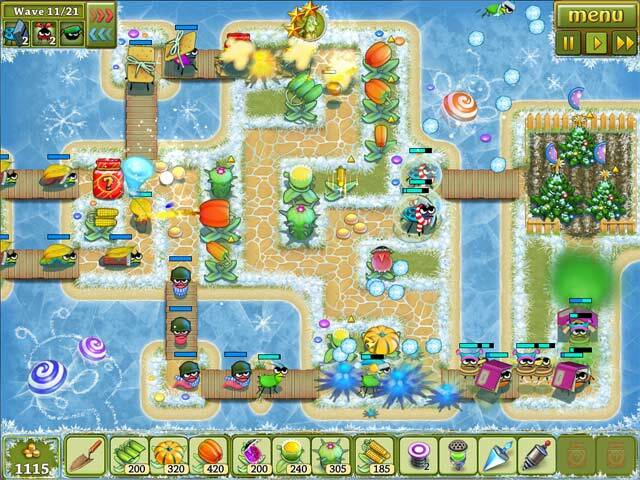 Earn new bonuses and win trophies as you help the plants stop the beetles from taking revenge for their recent defeat in Garden Rescue: Christmas Edition!